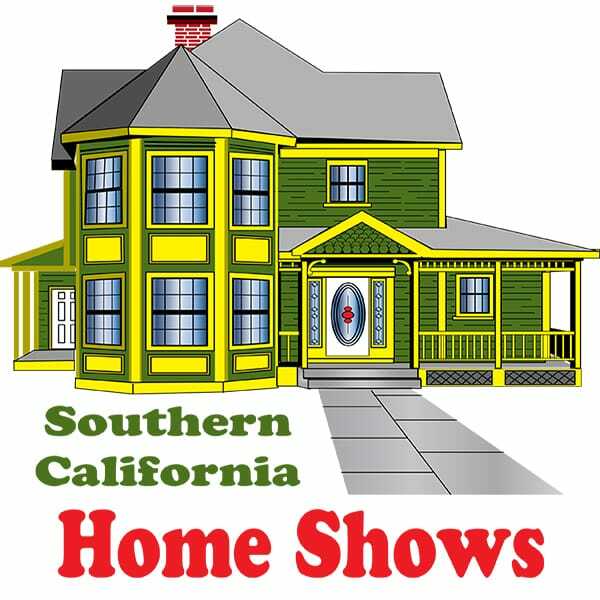 Southern California Home Shows is coordinating the Orange County Spring Home and Garden Show at the Anaheim Convention Center on April 26th 27th 28th, 2019. Admission is FREE! Exhibit your company's products and services to thousands of Home Owners!